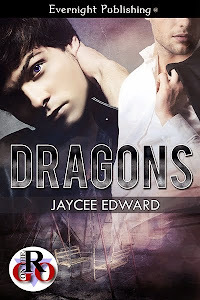 Jaycee Edward: Thar Be Dragons! Dragons release day is here! 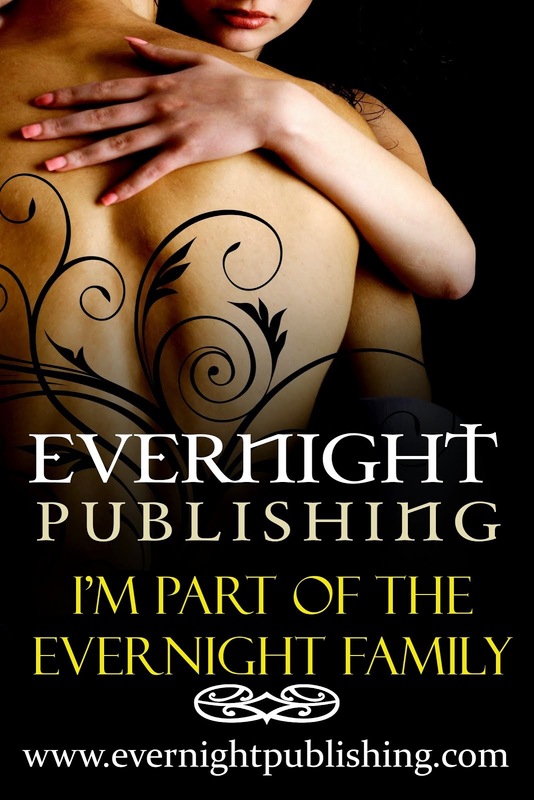 Pick up your copy and join the official book tour!